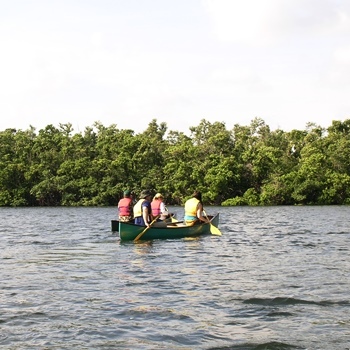 Nature-lovers, discover the magic of the mangroves with a Gumbo Limbo guide on a canoe paddle along the Intracoastal Waterway. Must be experienced at canoeing and be able to get into and out of a canoe without assistance. 2-3 people per canoe.